CitizenPath recognizes September birthdays for famous, accomplished and notable immigrant Americans. 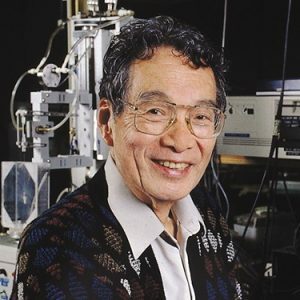 Thank an immigrant for making the USA great. 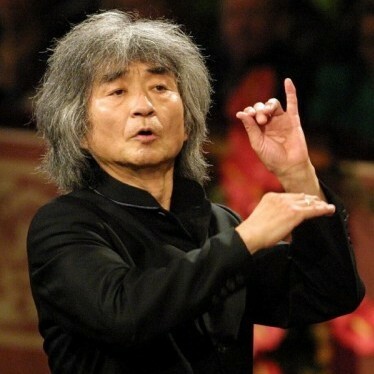 Immigration reform will help the best and brightest doctors, engineers, entertainers and entrepreneurs stay in the U.S.
Seiji Ozawa (born September 1, 1935) is a Japanese American conductor best known as the music director of the Boston Symphony Orchestra and principal conductor of the Vienna State Opera. Gloria María Milagrosa Fajardo García de Estefan (born September 1, 1957), known professionally as Gloria Estefan, is a Cuban American singer-songwriter, actress, and entrepreneur. The seven-time Grammy Award winner is one of the world’s best-selling artists of all time. Xiong Yan (born September 1, 1964) is a Chinese American who came to the U.S. after being a student leader in the Tiananmen Square protests of 1989. 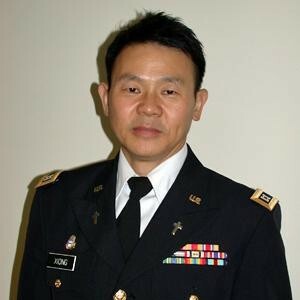 He now serves as a captain in the U.S. Army. Padma Parvati Lakshmi (born September 1, 1970) is an Indian American cookbook author, actress, model and television host. She wrote “Easy Exotic,” a popular debut cookbook and is an Emmy-nominated host of the Top Chef reality television program. 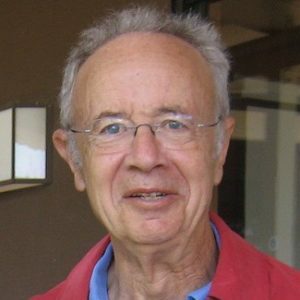 Andrew “Andy” Grove (born September 2, 1936) is a Hungarian American businessman, engineer and author who is credited with transforming Intel into a semiconductor giant as its first CEO. Salma Hayek Jiménez (born September 2, 1966) is a Mexican American film actress, director and producer. She launched her career in Mexican melodramas and began world famous as a Hollywood film actress. She was nominated for an Academy Award for her performance in Frida. 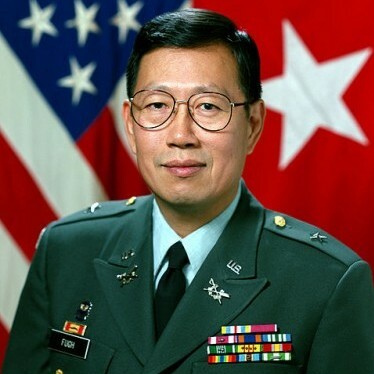 Major General John Liu Fugh (September 12, 1934 – May 11, 2010) was the first Chinese American to attain general officer status in the U.S. Army. 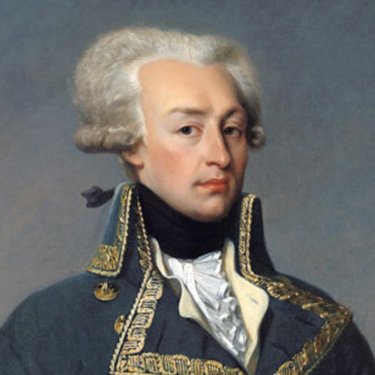 He was the Judge Advocate General of the U.S. Army. 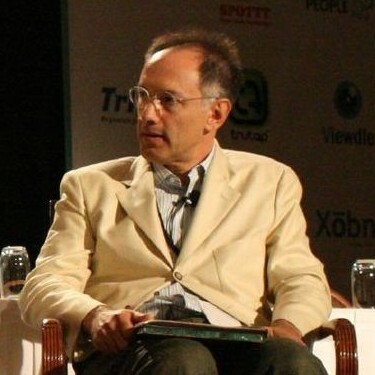 Sir Michael Jonathan Moritz (born September 12, 1954) is an English American venture capitalist, philanthropist and writer. He was also a former member of the board of directors of Google. 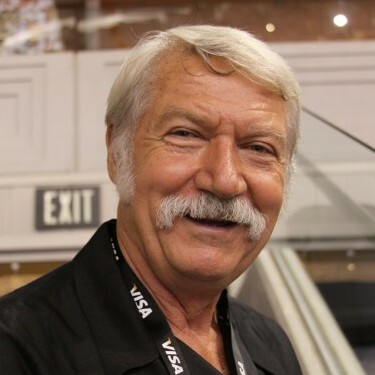 Béla Károlyi (born September 13, 1942) is a Romanian American gymnastics coach who has coached both Romanian and United States Olympic teams to medal-winning success. Famous gymnasts he has trained include Nadia Comăneci, Mary Lou Retton and Kerri Strug. 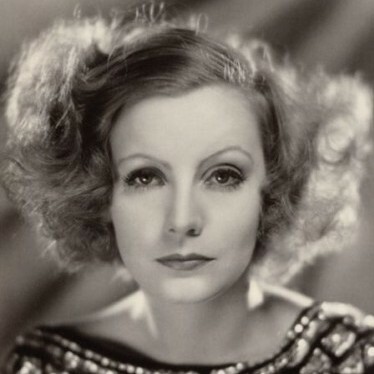 Greta Garbo (September 18, 1905 – April 15, 1990) was a Swedish American film actress and an international star and icon during Hollywood’s silent and classic periods. 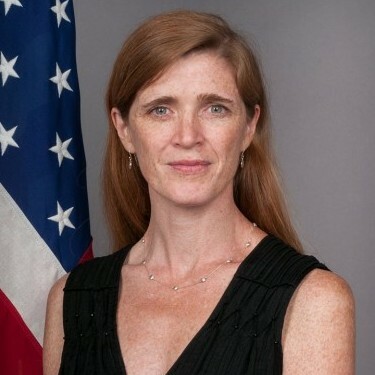 Samantha Power (born September 21, 1970) is an Irish American academic, author and diplomat who currently serves as the United States Ambassador to the United Nations. Eberhard Anheuser (September 27, 1806 – May 2, 1880) was a German American chemist and entrepreneur. 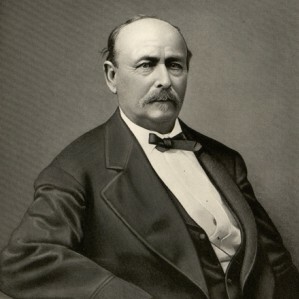 He was known mostly as a soap manufacturer until he entered the beer industry, founding what is now Anheuser Busch. 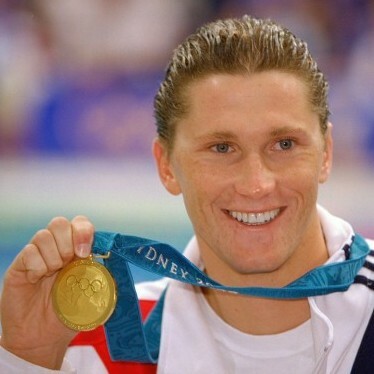 Lenny Krayzelburg (born September 28, 1975) is a Ukrainian American backstroke swimmer who won four gold medals and broke a world record between the 2000 and 2004 Olympics.